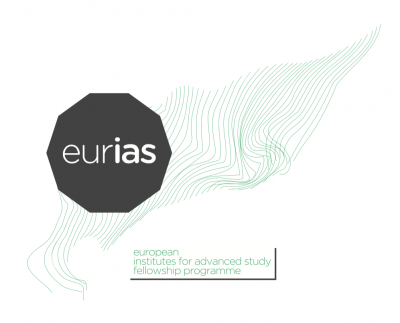 The EURIAS Fellowship Programme was initiated in 2009 by the NetIAS (Network of European Institutes for Advanced Study). 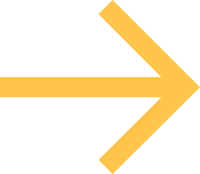 With a €m5 budget over the 2010- 2014 period, it benefitted from a €m2 contribution from the European Commission in the frame of the COFUND Programme - Marie-Curie Actions. The second phase of the EURIAS Fellowship Programme (2014-2019) will benefit from a €m5.9 contribution from the European Commission for a global budget of €m14.8.